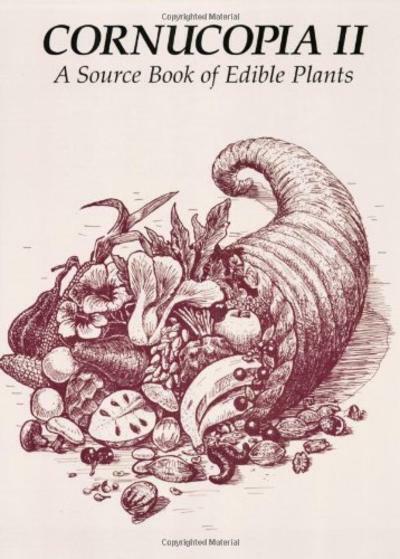 Complete reference and source book of edible plants of the world, invaluable to gardeners, cooks, economic botanists, those in the specialty and gourmet foods business. Includes 3,000 species and 7,000 varieties of food plants. More than 1300 catalog sources for seeds, plants and food products are listed. Revised, updated and expanded edition.